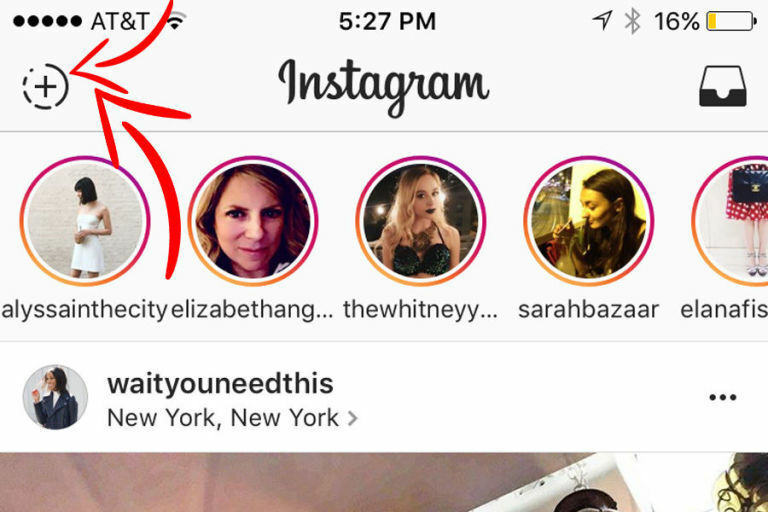 Instagram have announced its latest feature: Insta-gram Stories, a new feature integrated to Instagram that has a very close feature with Snapchat. Instagram Chat being a Snapchat- inspired tool, is also a photo sharing app where users can upload off-the-cuff or behind-the-scenes photos and videos to their Instagram Story app which will last for just 24 hours before its disappears into the thin air without disrupting the #aesthetic of your Insta profile. Snapchat already got a large user base, in fact it was reportedly announce by Business Insider that more people now use Snapchat than Twitter. 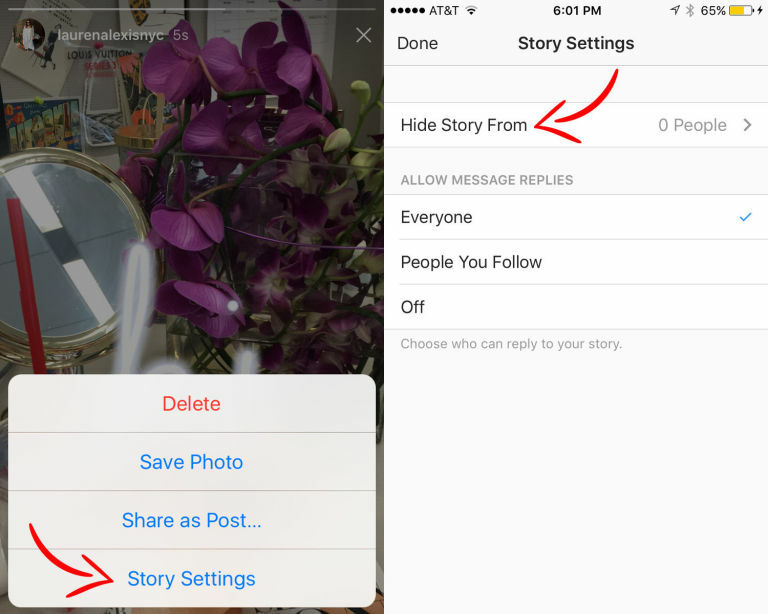 Click on the plus arrow sign located at the top left hand corner of your Instagram feed to start a new story. Now, tap on the circle button located at the bottom of the screen to take a photo or hold it down to start a video recording. To add or draw into your photo or video, kindly use the buttons located at the top right corner of the screen. And to add filter to your file, just swipe left or right to choose from the 7 different options available. Tap the check mark at the bottom of the screen to add it to your story. To save your story to your camera roll, just hit on the download button located at the right hand side of your story. You can as well upload Boomerangs, photos and Hyper lapses to your Instagram Story for better results. Click on “Story Settings” to select any user who you wish to block from viewing your stories. Now! You’re on your way to becoming the next Instagram Story star.